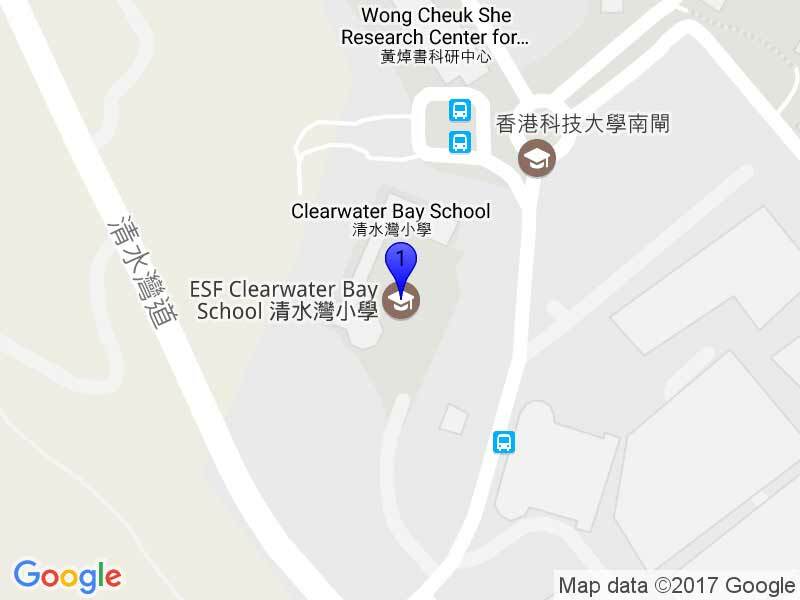 Clearwater Bay School has a comprehensive Digital Citizenship and Safety curriculum in all year groups, supported by Google’s latest ‘Be Internet Awesome’ programme. We are recognised as a leader in Digital Citizenship and are a ‘Common Sense Digital Citizenship Certified School’. We use a variety of different resources including Google’s Digital Citizenship Curriculum. Students are expected to demonstrate the attributes of the Learner Profile throughout their school life and use technology ‘to make informed and ethical choices while acting with integrity and honesty. In a globally connected digital world, learners are empowered to be responsible for their actions, to value others’ rights and to practise safe and legal behaviours’. During the first weeks of each year, children are taught about our ‘Be Internet Awesome’ guidelines, and sign a pledge to be ‘Internet Awesome’ at home and at school. Extend the conversation to other trusted adults like teachers, coaches, counsellors, friends, and relatives. Our younger students are introduced to internet safety with “Pause & Think Online” from Commonsense Education.